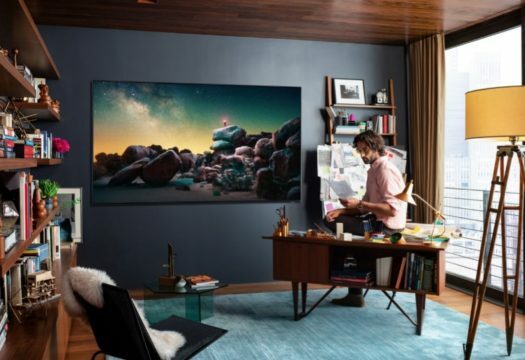 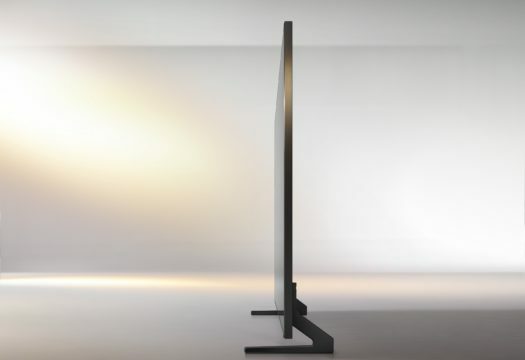 Samsung Electronics announces the official launch on the Italian market of the new QLED 8K televisions, with the Q900R model available in three formats of 65, 75 and 85 inches. 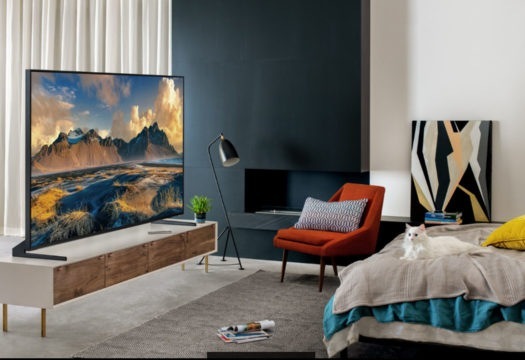 The purchase of one of the new QLED 8K Q900R units will offer the possibility, as an exclusive preview for our country, of enjoying a series of original contents in 8K, suitable for the whole family, and demonstrating the remarkable visual quality of the new televisions. 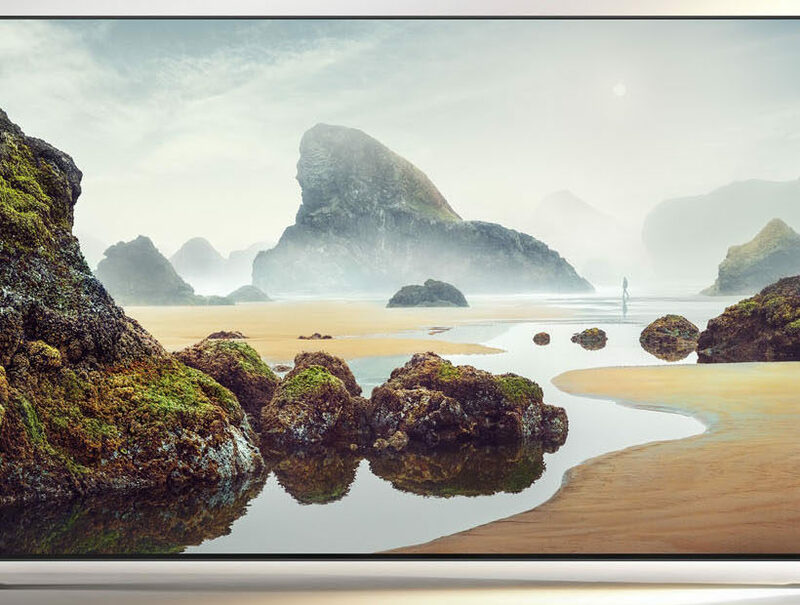 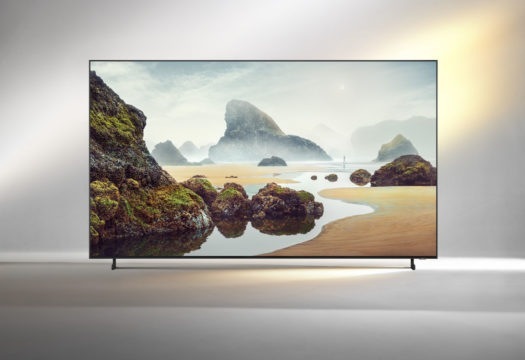 Presented for the first time at the recent IFA in Berlin, the new Samsung TV 8K Q900R models include Real 8K Resolution technology: they have four times the number of pixels as the 4K UHD models (16 times more than Full HD televisions) and produce maximum brightness of 4000 nit.